Capital Certified Collision Center specializes in offering the best auto body repairs and services available in Washington, DC 20017; learn more about our dedication to our customers. Capital Certified Collision Center is a full-service auto body repair facility in the Washington, DC 20017 area, specializing in Auto Body / Paint / Refinishing Services , Collision Repair Services, Custom Paint Services, Heating and Cooling Services, Miscellaneous Services and Towing since 2000. Dealership owned and operated RRR Automotive. 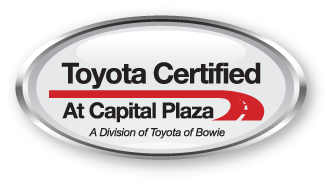 Affiliated with College Park Honda, College Park Hyundai, Toyota of Bowie, Kia of Bowie, Capital Toyota in Landover, College Park Collision Center, and Capital Toyota Collision center. At Capital Certified Collision Center you can be confident that you will receive the best price and highest quality thanks to our years of experience and highly trained technicians. We strictly adhere to factory specifications in all our auto body and paint repair work to ensure that the safety features, performance, characteristics, and overall integrity of the vehicle are all restored to their pre - accident condition, using only the highest quality parts, materials. All our technicians participate in on - going auto body repair training programs to keep their skills set current with the latest auto body repair industry advancements. You will not find another team of auto body repair technicians more skilled or more committed to quality and customer satisfaction. 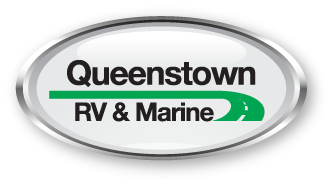 Our experience and expertise can help the customer get back on the road as quickly and painlessly as possible. At our Collision Center you will be able to take advantage of the latest and greatest collision repair technology including spray booth with Water Bourne technology, computerized paint mixing and matching, high quality paint, bonding and composite materials, and laser frame measuring and straightening machinery. Our Collision Center provides free estimates and works with all insurance companies on all repairs.